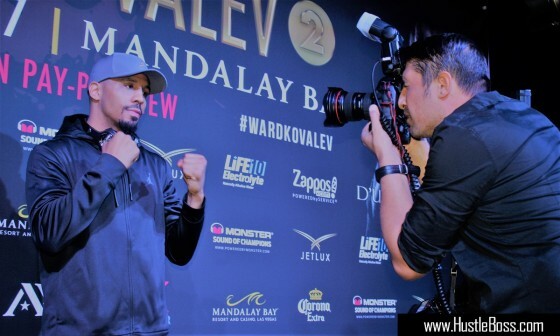 As the weekend came to a close out in Las Vegas, the boxing world also took notice of a new heavyweight champion of the world in Deontay Wilder, who snatched the WBC crown from Bermane Stiverne with a 12-round unanimous decision from the MGM Grand. 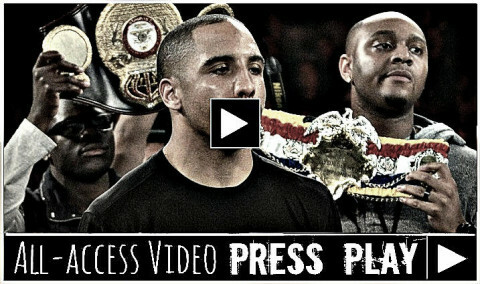 With Wilder’s victory now behind us, boxing looks forward to both his future as a champion as well as what other high-profile matches may be good for the sport. 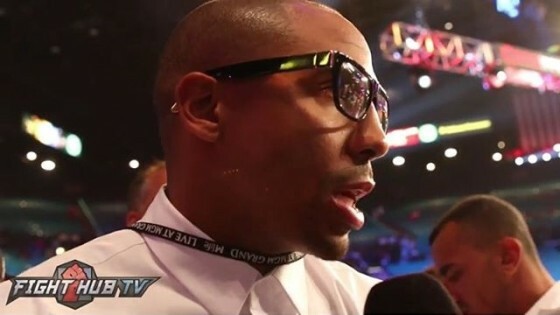 HustleBoss.com flashes back to February 2014 for thoughts from WBA super middleweight champion Andre Ward (27-0, 14 KO’s) about WBO light heavyweight champion Sergey Kovalev, who just defeated Cedric Agnew via 7th round KO on HBO on Saturday night. 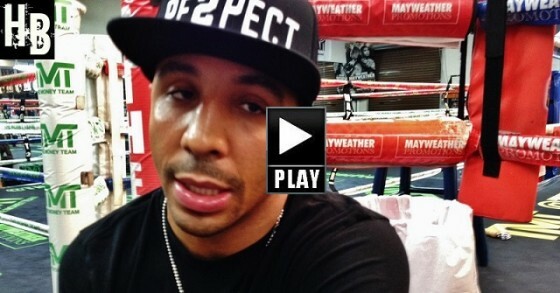 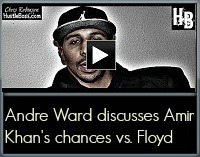 HustleBoss.com’s Chris Robinson speaks with WBA super middleweight champion Andre Ward about the possibility of his stable mate Amir Khan challenging Floyd Mayweather in a May 3 showcase in Las Vegas. 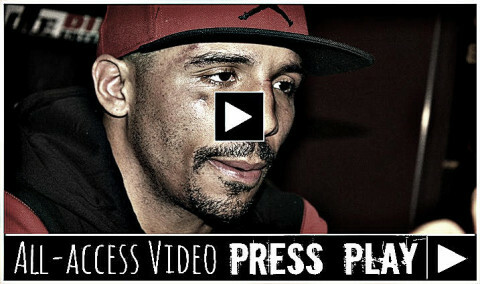 HustleBoss.com goes behind the scenes with WBA super middleweight champion Andre Ward (27-0, 14 KO’s) following his 12-round dominating victory over Edwin Rodriguez. 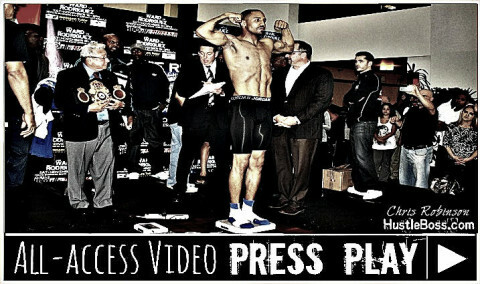 HustleBoss.com was on hand in Ontario, Calif. as WBA super middleweight champion Andre Ward (26-0, 14 KO’s) weighed in ahead of his match with contender Edwin Rodriguez (24-0, 16 KO’s). 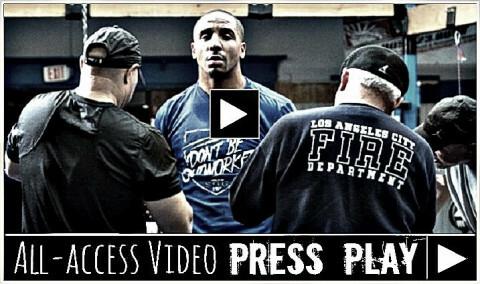 Moments ago, in Ontario, Calif., WBA super middleweight champion Andre Ward (26-0, 14 KO’s) weighed 167.8 pounds ahead of his clash tomorrow night on HBO against undefeated contender Edwin Rodriguez (24-0, 16 KO’s). 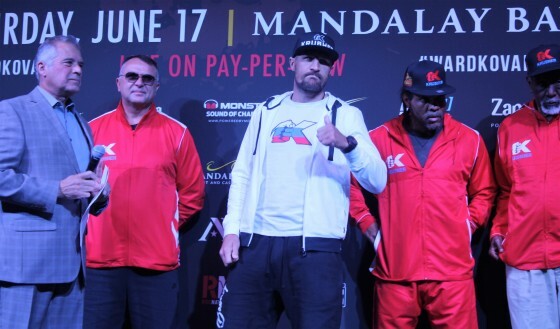 Rodriguez is confident coming in the fight but failed to make weight on his first attempt, hitting the scale at 170 pounds. 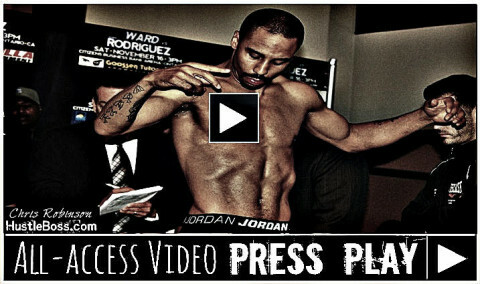 No word on whether Rodriguez is going to make a genuine attempt at shedding off the extra two pounds.